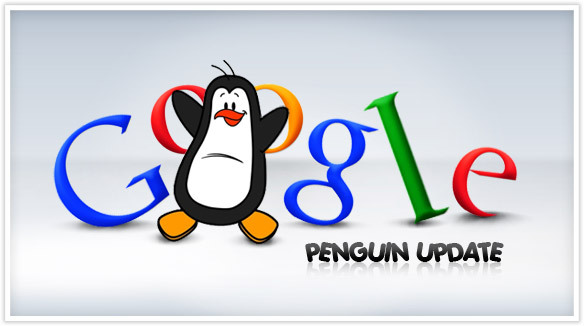 Google started rolling out the next generation of the Penguin webspam algorithm this afternoon (May 22, 2013), and the rollout is now complete. About 2.3% of English-US queries are affected to the degree that a regular user might notice. The change has also finished rolling out for other languages world-wide. The scope of Penguin varies by language, e.g. languages with more web spam will see more impact. This is the fourth Penguin-related launch Google has done, but because this is an updated algorithm (not just a data refresh), we’ve been referring to this change as Penguin 2.0 internally. For more information on what SEOs should expect in the coming months, see the video that Google recently released. Google also made a special spam report form for people to report any webspam sites. If there are spam sites that you’d like to report after Penguin, please submit it here http://bit.ly/penguinspamreport . Tell Google about spam sites you see and they’ll check it out. Let us know what do you think about Google Penguin 2.0? Does your web site hit by Penguin 2.0? « Google’s Enhanced Campaigns – Are They Really Enhanced?